Two days ago, @PARISDENNARD, a black Trump supporter, was praised by the president. Today, he is trending across the media as he was just fired from @CNN for sexual assault allegations from 2014. The media will begin digging and perpetuating stories (lynchings) of EVERY prominent black Trump supporter there is. The recent polling of black support for Trump at 36% is the reason. Here is the viral clip of an “uppity black” standing up to the intelligence community on national TV. This garnered praise from @realDonaldTrump. Two days later, sexual assault allegations from 2014 surface and he is fired. Dennard’s performance thrilled Trump supporters and earned praise from the president on Monday. On Wednesday evening, the Washington Post‘s Aaron Davis published a story revealing that Dennard had been dismissed in 2015 from a previous job at Arizona State University “for making sexually explicit comments and gestures” toward two women. The accusations covered events in 2013 and 2014, and were described in a sealed report — along with Dennard’s denials and defenses. 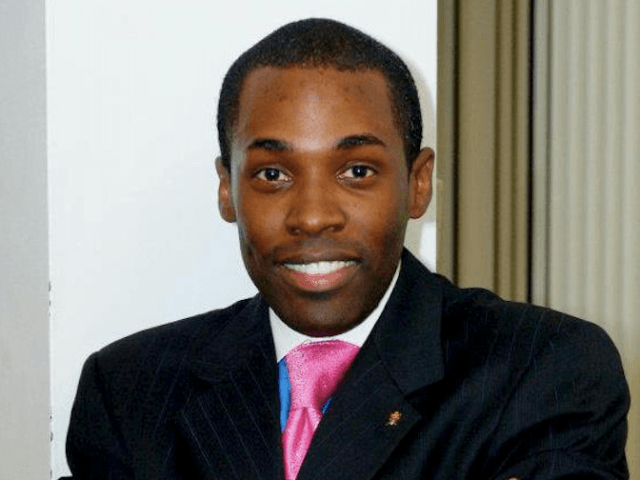 Dennard, who worked for President George W. Bush as director of outreach to the black community, currently serves on a commission on fellowships for the Trump White House. Owens, who works for the conservative youth organization Turning Point USA, is one of the most prominent black conservative voices today and is credited for brining hip-hop entrepreneur Kanye West into the Trump camp.